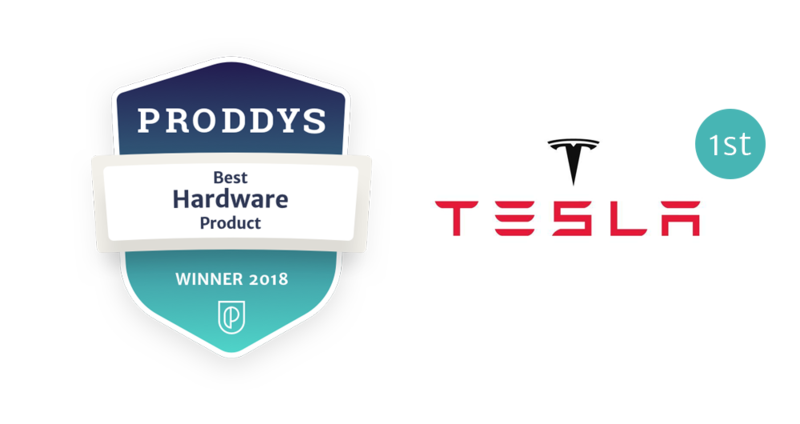 A shortage of exciting product news is never an issue when it comes to Tesla and Founder Elon Musk. The real life Ironman continues to release innovation after innovation, many of which are moving the needle in a positive direction for the world. Speaking more specifically, Tesla vehicles are disrupting the auto industry and shaping the future of driving. 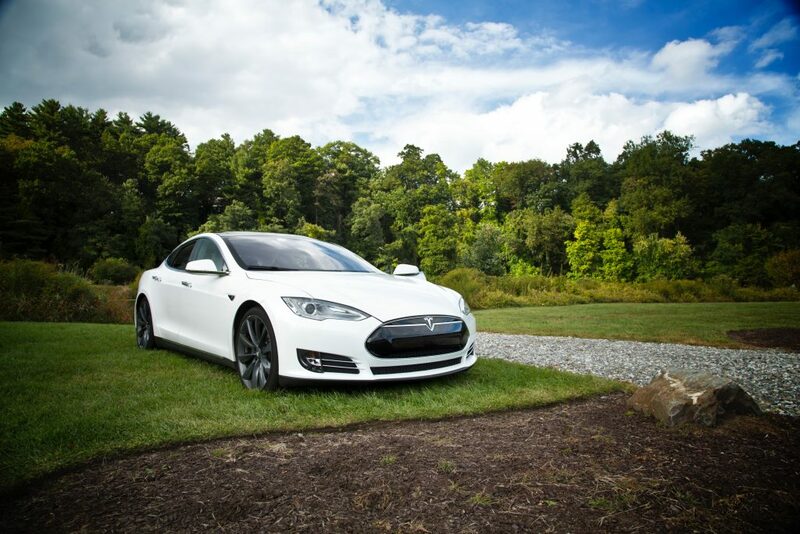 Ranging from the Model S to the Roadster, Tesla vehicles are not your typical electric cars. 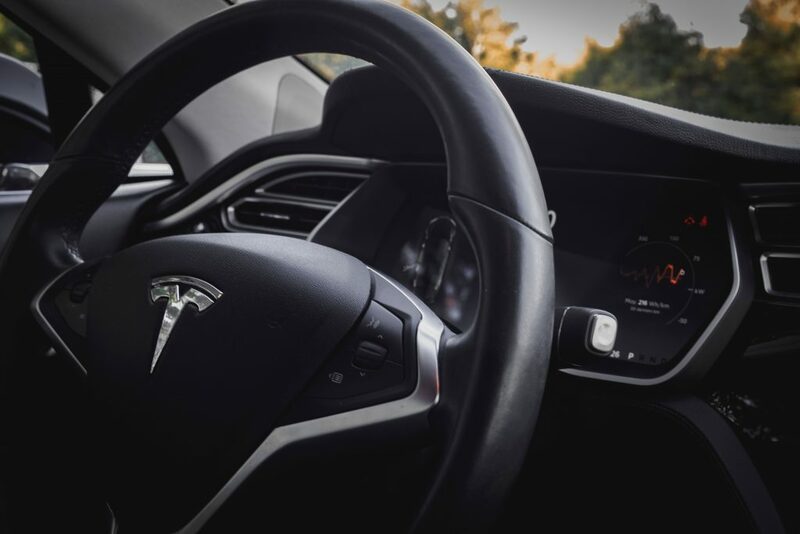 With impeccable performance and enhanced safety features, Tesla automobiles have become one of the world’s most coveted methods of personal transportation. Adding to the excitement is the increased number of charging stations that are being installed, making these supercars even more convenient. For those willing to pony up the dough for one of these road trophies, they are just one click away from reserving one of these beautiful vehicles. Adding to the incentive is the tranquillity that comes with owning a vehicle that is not only a beast when it comes to performance but also a car that is alleviating the pressures of pollution and climate change. Time to upgrade the old clunker in the garage to a Tesla supercar!